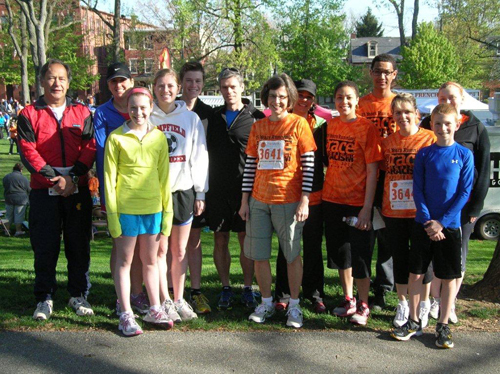 Twenty GKH attorneys, staff and family members participated in the Lancaster YWCA’s fifteenth annual Race Against Racism on April, 27, 2013. GKH has been a supporter of the race since its inception as both a community sponsor and through a participant team. This year’s race had a record breaking 4,580 participants.